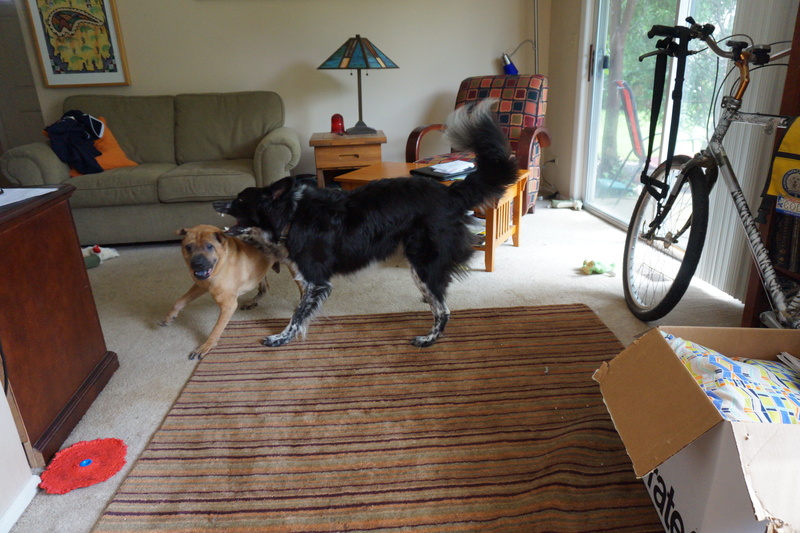 Play-fighting with BOB…I am his first dog friend. “Mmmm…sort of, I tell them I will meet them at the airport in Lagos, give them the tail number of my Gulfstream IV, and that I will be arriving with my security force of 12 former special forces dudes…they never get back me…what a shock…so just what is this important email? 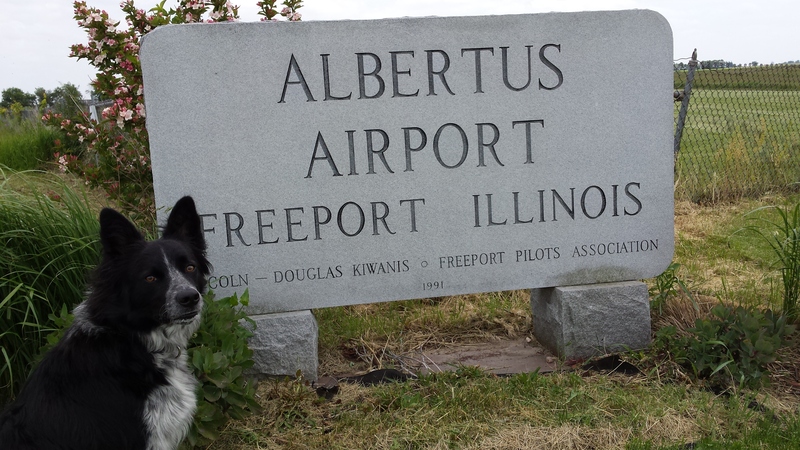 As you are well aware, ALL Border collies are required to submit to an annual behavioral review. The required form is attached and should be reviewed with ALL questions answered by midnight, 15 July 2015. Thank you for your anticipated cooperation. I get along with everyone. My main girlfriends are Kaya, Brandy, and Coco. 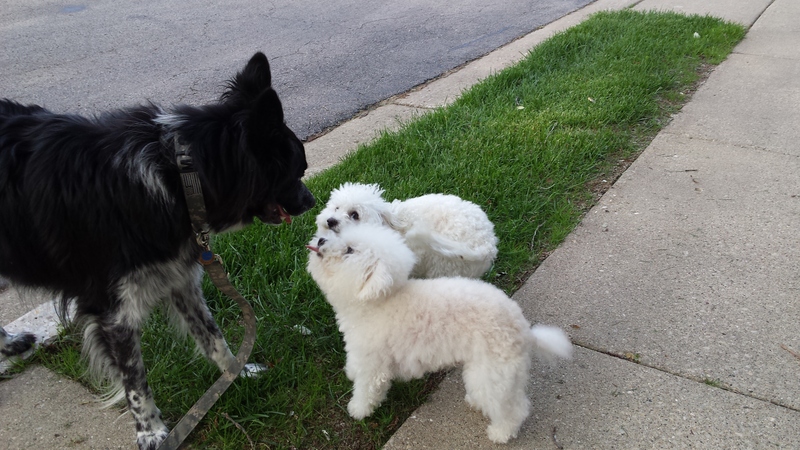 Siri is a female Border collie and I am in negotiations with her for play fighting that is a bit more aggressive. 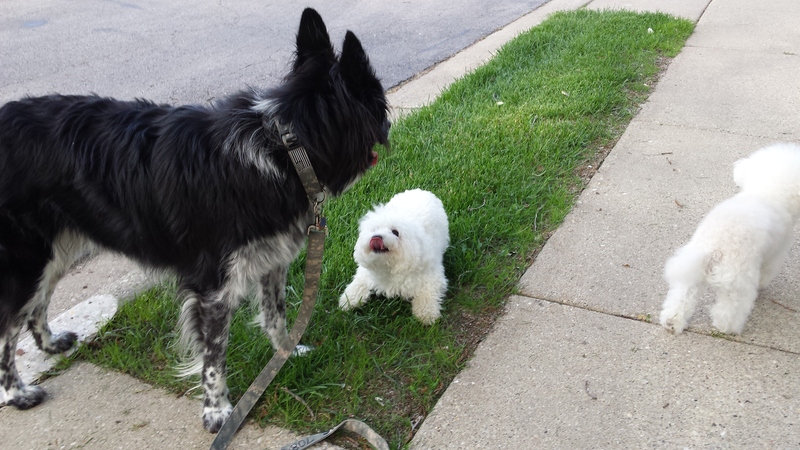 Coco is a small Maltese and I will lay down next to her so we can play. She allows me to nibble on her legs. Bob, a Shar-Pei, is another good friend. I am his first dog friend. I am not afraid of thunder. I am not afraid of fireworks. I am not afraid of any dogs…I stand my ground. I enioy going with My Dad in the Scion xB. My Dad always has water for me in the car and we frequently stop for hamburgers. I have some concerns about sewer grates, manhole covers, and drainage openings…I am very careful when walking around them. I am a Therapy Dog in-training, blogging, providing play-fighting and pursuit game tactics to any canine who will listen, providing Private Detective security. My Dad and I are always working on something different. I am VERY good at SIT, SHAKE, DOWN, UP, and minding my own business, especially when strangers and other canines walk by. The humans passing by always make comments about my good behavior (and how good-looking and handsome I am). Last week, I finally realized that a Frisbee will not hurt me and My Dad is very happy when I catch the Frisbee. I was a skinny guy when My Dad adopted me from Great Lakes Border Collie Rescue in early December of 2014, around 33 pounds. My Dad had me weighed at the vet, last week. I was 58.2 pounds. My Dad keeps asking me where I am putting the weight. When the vet examined me in December 2014, she thought I was just a baby, 8 to 12 months old. My Dad gave me a birthday of February 8th, 2014. I have VERY white teeth. I live with My Dad, I sleep wherever I want, I get 5 or 6 long walks every day, I get off-leash play with my main girlfriend, Kaya, almost every day, and I go for a lot of rides in the car. Coco and Lolly (foreground) are two of my very good friends. I will lay down to play with them. On assignment with My Dad. Nice ears, don’t you think? 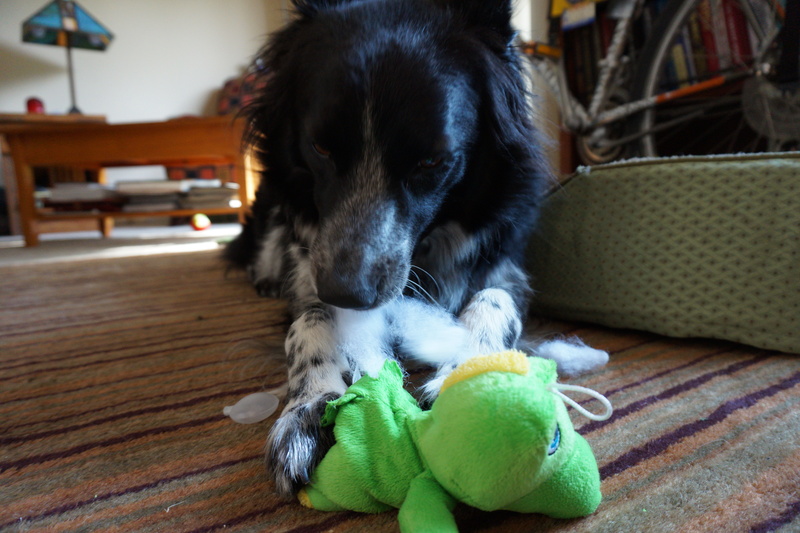 All squeaky toys have their squeakers removed, usually through a small hole in the belly…surgical precision. Coco finds me irresistible, she is always escaping from home and running to my place. This entry was tagged border collie, border collie rescue, border collies, dog behavior, dog rescue, dogs and people, frisbee dogs, herding dogs, life with a dog, life with dogs. Bookmark the permalink. Magic, you certainly have the right name. Everything about you is Magic: your ability to make friends, your ability to learn new and good behaviors and your very good fortune to be adopted by your Dad! very magical, indeed! Hi Magic! Excuse me, but when you were discussing your favorite chew toys, I think that you should have specifically mentioned seat belts, not just alluded to them as “something” in the front seat of the Scion xB!